I am thrilled to announce that the United Nations program Empower Women, has chosen me to move forward in the selection process to be a Champion for Women’s Economic Empowerment. Receiving this news is exactly what I needed to inspire me to take action. Over the past month I have attended several networking events created with the sole purpose to inspire women in business and entrepreneurs. What I have come to realize is that although these events are necessary and provide many resources as well as networking with like minded women, there is no one actually creating these kinds of events to help inspire the women who come from inner-cities like Paterson, NJ which is where I come from. It’s hard to stay positive or pursue a dream when you don’t really have the resources or enough examples around you of people who look like you or have had similar struggles that have been successful. The negative tends to overshadow the positive sometimes and depending what city you come from people will judge your ability to succeed or your willingness to even want to. 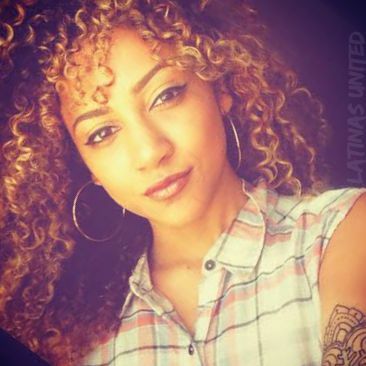 With the current event’s that are happening in our country I believe that it is imperative for women to come together and share our struggles, discuss what are ways we can break through the barriers we face especially in the workforce and steps on how we will move forward to achieve economic empowerment. 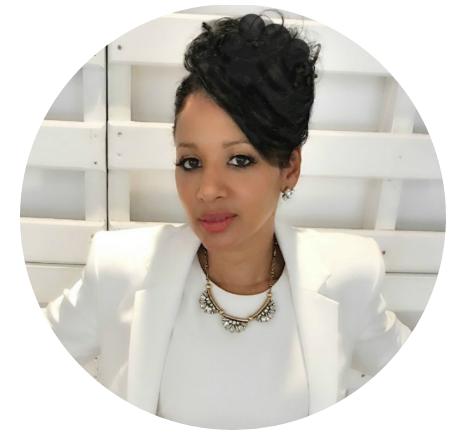 In order to help girls and women believe that they have the power to inspire one another I plan to gather all of my resources and networks that I have built along the way to unite women in my community. 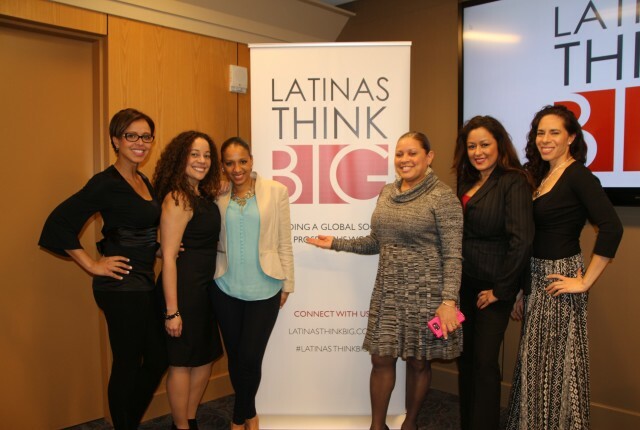 I attended a conference back in march called We All Grow which brings Latina bloggers together to provide tools and resources to grow their audience. It was by far the greatest conference I have ever experienced and a sisterhood that our communities lack. It was in California that I visualized the idea but fear of being a failure and lack of resources is what has hindered my ability to believe that I can actually pull this off. After receiving that email from Empower Women I realized this was my chance to make my vision a reality. 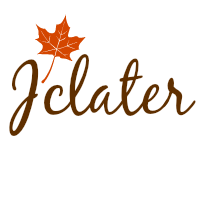 I spoke to a great blogger friend of mine who recently created an event for her non-profit and she helped silence some of those fears by letting me know that I can do it and she would be there to support me in any way she could. Her words of encouragement and belief helped me start moving to make this vision a reality. Many of us may have an idea or know exactly what we want but we may not have the resources or support system that we need to see that vision play out. I may not have all the answers but I feel like our communities need more love and empowerment than ever and this is how I plan to take action to uplift my community. 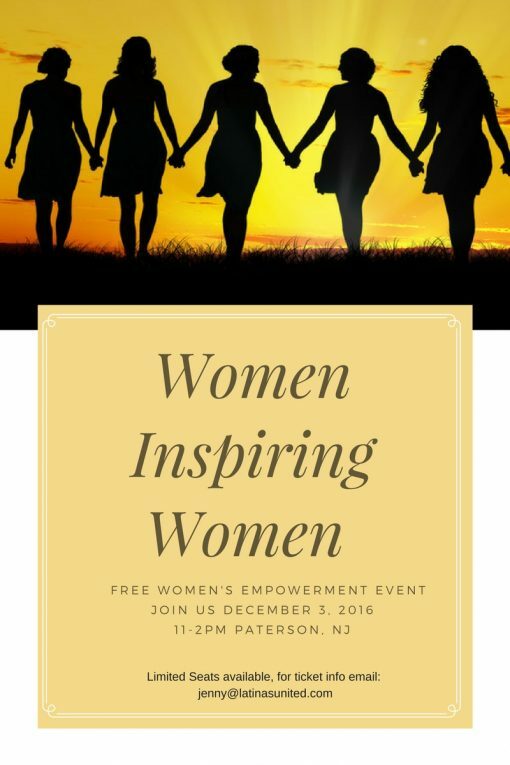 I will be hosting a free Women’s Empowerment event on December 3, 2016 in Paterson, NJ. We will have an open discussion with a panel of influential women, to discuss stuggles and how to overcome barriers in the workforce. The event will conclude with the creation of vision boards to help empower these women to achieve their goals for 2017. I am collaborating with Penn Reach which is a non-profit that is dedicated to serve struggling families. Due to the fact that that the main goal of this event is to provide resources for the community of Paterson there will be limited tickets available to the public. For ticket info and details please click the link down below for email address. This election has been proof that the barriers women face are still so prevalent. My plan is to continue to find ways to spread love and empower women to get past the struggles we continue to face every single day. I am thankful for some amazing family & friends that help keep me grounded. Thanks for reading!